South Korea reported cyberattacks against its nuclear power operator are still underway, with non-critical operations being targeted - but the Korean nuclear power plants are safe and secure. 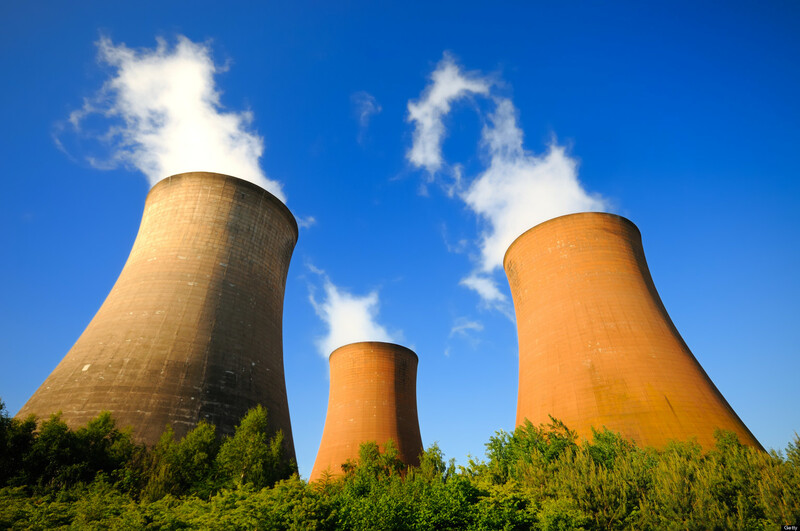 The company faced a cyberattack and data breach last week, but hackers were able to only steal non-critical data, while reactors and other critical infrastructure were untouched. "We cannot let cyberattacks stop nuclear power operation," said Cho Seok, Korea Hydro & Nuclear Power Co. President and CEO, during a press conference. "We will continue operating nuclear plants safely against any attempted foul play, including cyberattacks. Cyberattacks on KHNP's (headquarters) operations and administration are still continuing now." The Korean government currently has an investigation underway, and is asking for cooperation from China, as it's possible North Korea was responsible for the incident.